In 2003, First Baptist Church purchased the Goodman’s Motel in downtown Booneville, Kentucky to house the Emma Quire Mission Center (EQMC). The building has been completely renovated for the purpose of housing mission teams from around the country coming to Owsley County for a variety of reasons (Vacation Bible Schools, construction projects, food/clothing distribution, etc.). First Baptist Church named the facility after Mrs. Emma Quire of Frankfort. Mrs. Quire’s name is synonymous with Kentucky Baptist mission work. A long-time member of First Baptist Church, Mrs. Quire had a heart and passion to serve anyone in need with compassion and the love of Jesus. In the winter of 2016 the EQMC was renovated with new bathrooms, floors, linens, and various other improvements to enhance the stay of those coming to serve the citizens of Owsley County in the name of Christ. On August 2, 2016, the EQMC became a non-profit organization (501c3) and elected its first Board of Directors. 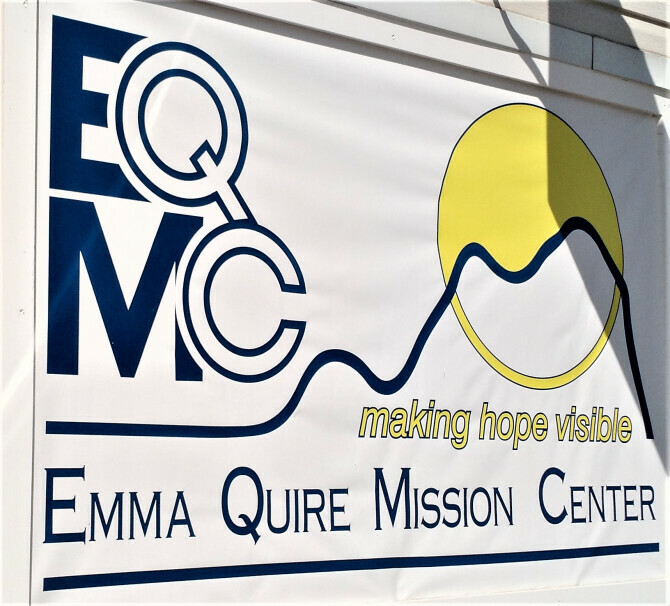 On October 16, 2016, the EQMC celebrated its 10th year anniversary and hosted a rededication service. The prayer of the new board is to continue the great ministries to Owsley through the mission teams that come to make a difference in one of the poorest counties in the country.